Macaroons in the theme colour. 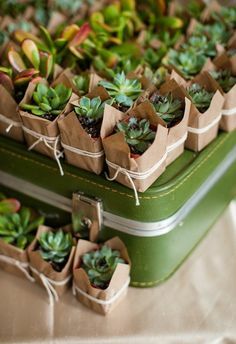 Small succulents in decorative pots. 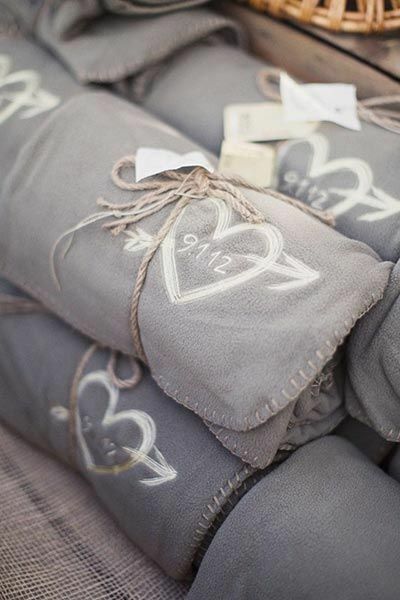 If it was not 10 years ago for any young couple to give their guests gifts, now it is almost (necessary) thing. The young people try to thank their guests for the presence of this day and sharing the most important moments in their lives. 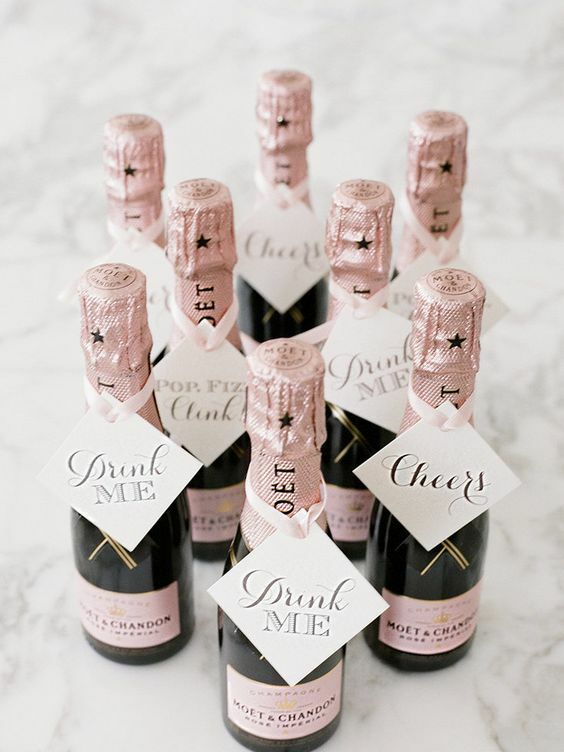 Gifts for the wedding guests – what to choose? Sweets. If your party is kept in a particular convention, it is worth making gifts also refer to it. They can be colorful candies, macaroons or pralines, referring to the main color, as well as homemade jams, preserves, honey, and even a sweet nutella. It’s a small cost, and nicely packaged are a sweet souvenir from this day. Plants. The last hit are small succulents. 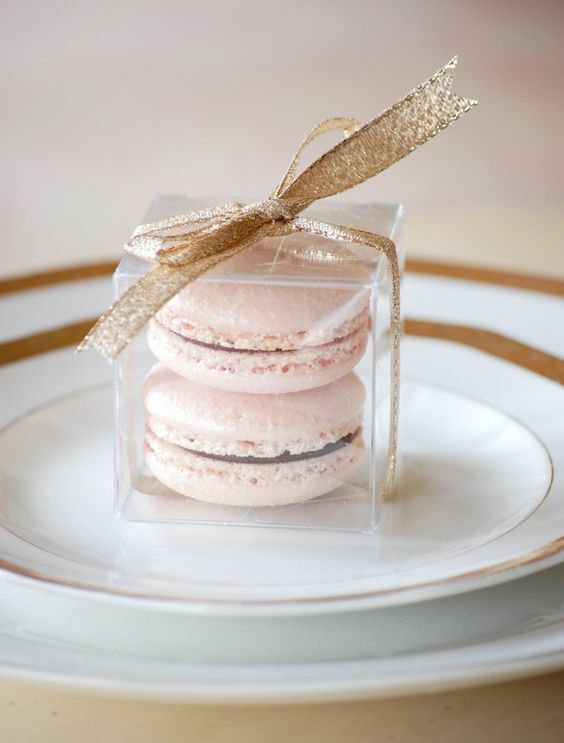 We can put them at the guests’ plates, besides the gift itself, they will be a pretty table decoration. 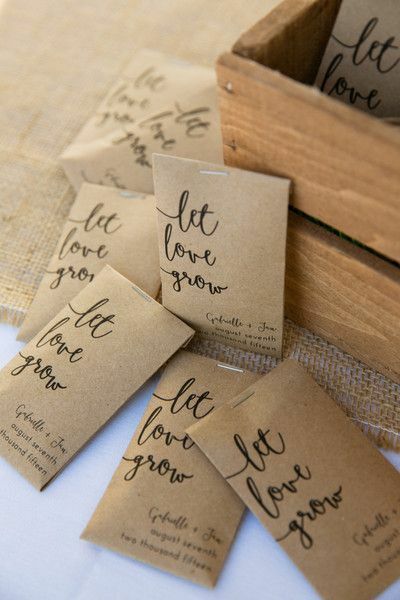 Well-packaged seeds, such as lavender, are also a great idea. 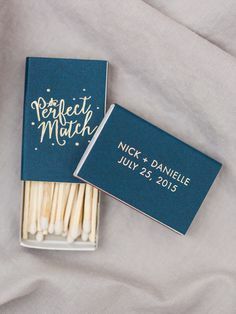 This is a remarkably durable souvenir, the evening scent of fresh lavender will always bring the guests to mind your day :). Alcohol. This is an extremely universal solution. 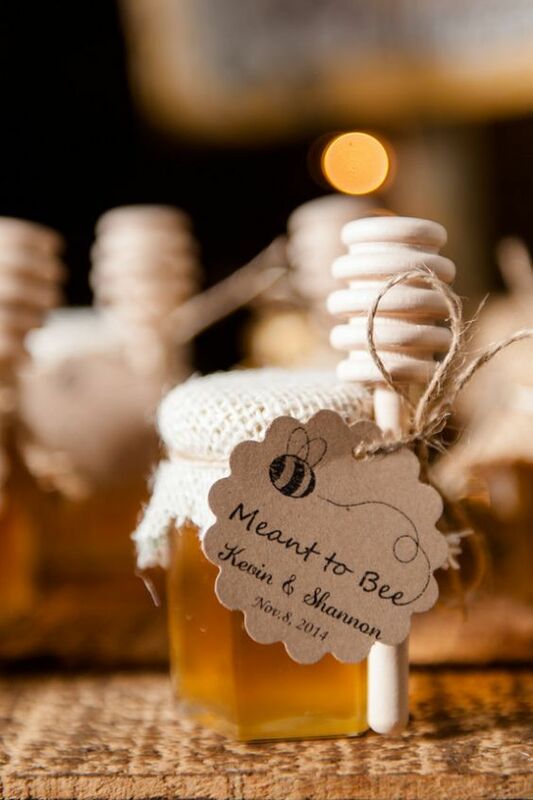 It can be a tincture or home-made wine, the favorite drink of a young couple, in a personalized bottle. We do not guarantee that the content will last longer, but a bottle for sure;). Clocks. 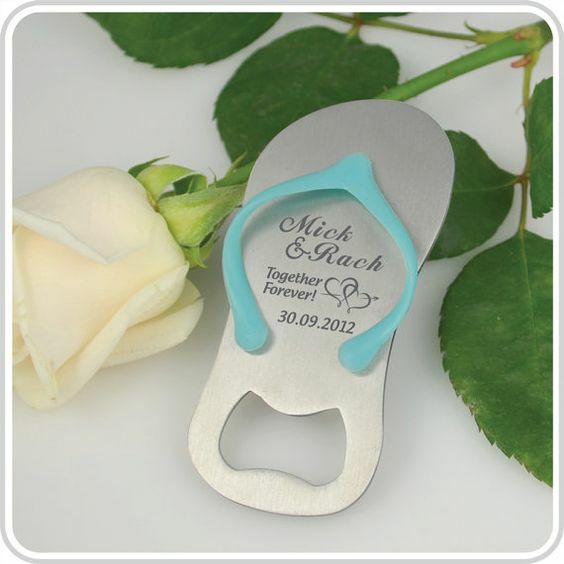 They can be small candles, personalized openers, corkscrews, blankets, matches or napkins. Everybody uses such gadgets in their home, and when opening a bottle of wine in a close circle, heat will think about you. 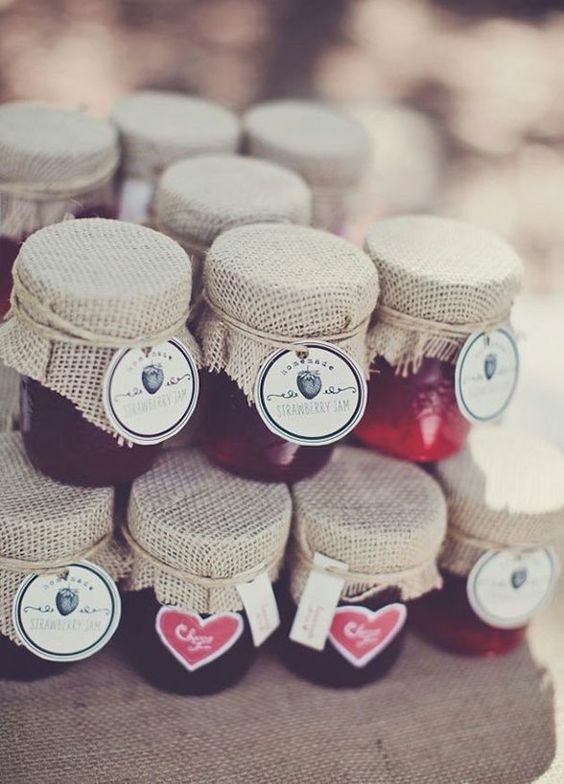 If you are organizing an international wedding, it is good for foreigners to give something “Polish”, it will be for them not only to remember your day, but also a successful (we hope) visit to Poland. Thanks to wedding guests, they are often a problem for the Young. They can not decide what to choose, they do not know how much budget they want to spend on it. Remember that even ordinary things, nicely packed, will be a nice wedding gift.